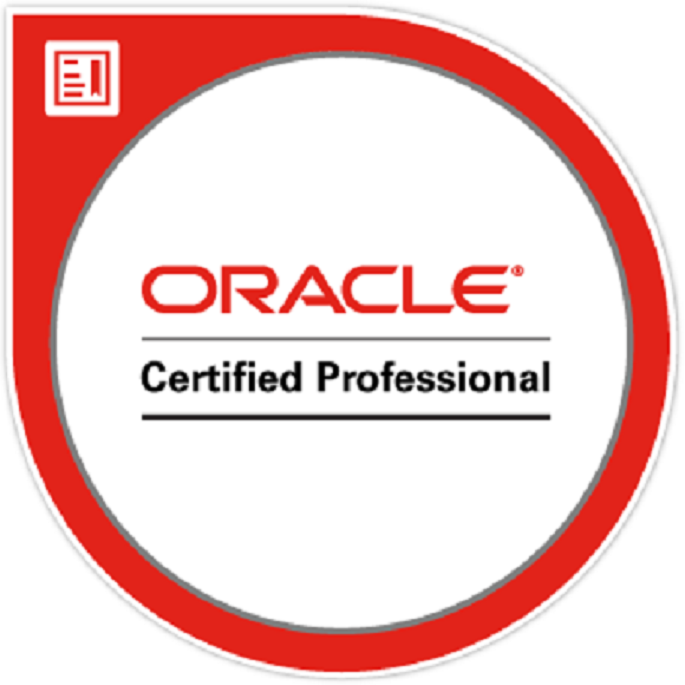 An Oracle Certification can really give you the boost you need in your career by helping you stand out and show your dedication to your career development. Get Discounts on your Oracle Certification exam - ask your Partnering educational institution how or contact Oracle University directly. Differentiate Yourself: 86% of hiring managers surveyed say that IT certifications are a "medium" to "high" priority during the candidate evaluation process. 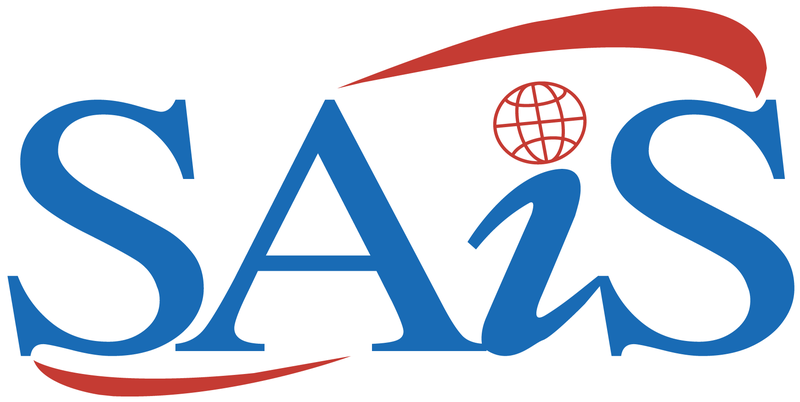 Earn More: Java and Oracle Database OCM certifications among the most profitable IT certifications.